Shipping your order: Free Shipping! 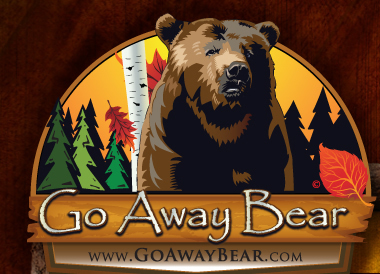 All of the items purchased on Go Away Bear are shipped at no charge! There are no handling fees, no processing fees and no filling out forms to find out shipping rates! All orders are shipped with a delivery confirmation number. You will receive an email with the number after your item has shipped. For consumer protection, orders are shipped to confirmed or billing addresses only. • We ship all products to the lower 48 continuous states. No shipping outside the US. 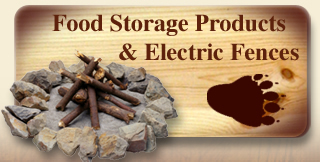 • Electric fences and accessories can be shipped to Alaska. 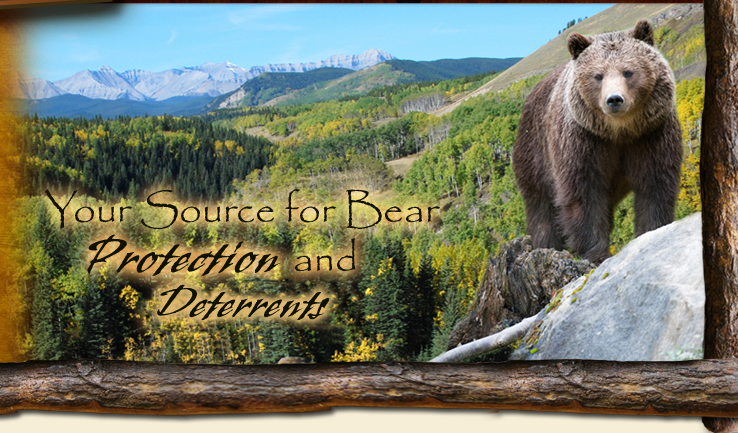 Bear Spray can not. • Merchandise will normally arrive in 4-7 business days after the order is received. Allow 2-3 days extra for Alaska.